As the number of homeless people sleeping on the Capital’s streets continues to rise, leading homelessness charity Evolve is staging Croydon’s first ever Sleep Out. Croydon’s Sarah Jones MP, Shadow Minister for Housing, and Steve Reed MP, Shadow Minister for Civil Society will be joined by Croydon Council Deputy Leader Councillor Alison Butler as they give up their beds for the cold, hard floor of Boxpark Croydon on Sunday 24th March 2019. Sleep Out Croydon has attracted over 150 other participants determined to raise awareness of the issue of homelessness on our streets, not just in Croydon but across London and the UK. Through the commitment of passionate individuals, Sleep Out Croydon is set to raise over £30,000. Every penny raised on the night will go directly to fund Evolve’s transformative work with homeless people. The charity provides housing and support to over 2,000 people each year and is the leading charity provider of homelessness accommodation in Croydon. Working with partners such as Crisis, Evolve to spearhead the ‘CR Zero 2020’ initiative to end rough sleeping in Croydon. Alongside headline sponsor Croydon Business Improvement District (BID) and host Boxpark Croydon, Evolve are calling on anyone interested in making a positive difference to homelessness to join Sleep Out Croydon. 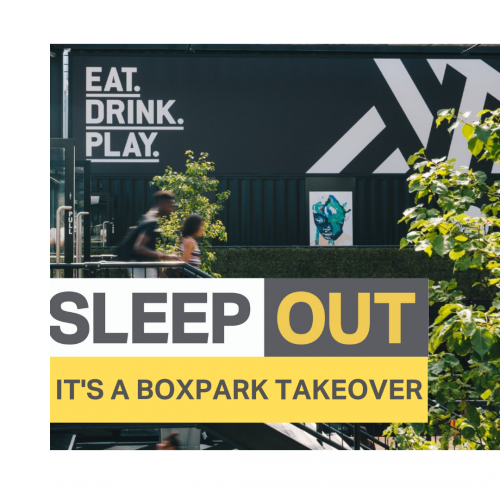 The Sleep Out will begin at 9.30pm on Sunday 24th March in Boxpark Croydon, with registration, a cup of tea and inspiring words from people with a lived experience of sleeping on the streets. If you are interested in making a positive difference to homeless people join Sleep Out Croydon. There is a registration fee of £20 and those participating are required to raise a minimum of £175 in sponsorship – all of which will go towards supporting Evolve’s work with homeless people. Follow @EvolveLDN on Twitter and Instagram and follow the event using the #SleepOutCroydon #SleepOutforEvolve #EvolveSleepOut hashtags. Media can report from Sleep Out Croydon but must be registered in advance. There will be interview and photo opportunities on site between 8.30pm and 11.30pm on 24th March 2019. There will also be a photo opportunity at 6.30am on 25th March, at the end of the event. For further information please contact Laura McLellan, Head of Business Development on 0207 101 9960 or 077 0981 7154 or laura.mclellan@evolvehousing.org.uk. We offer asset-based support tailored to meet people’s individual needs, including housing, employment and skills training, mentoring and counselling. 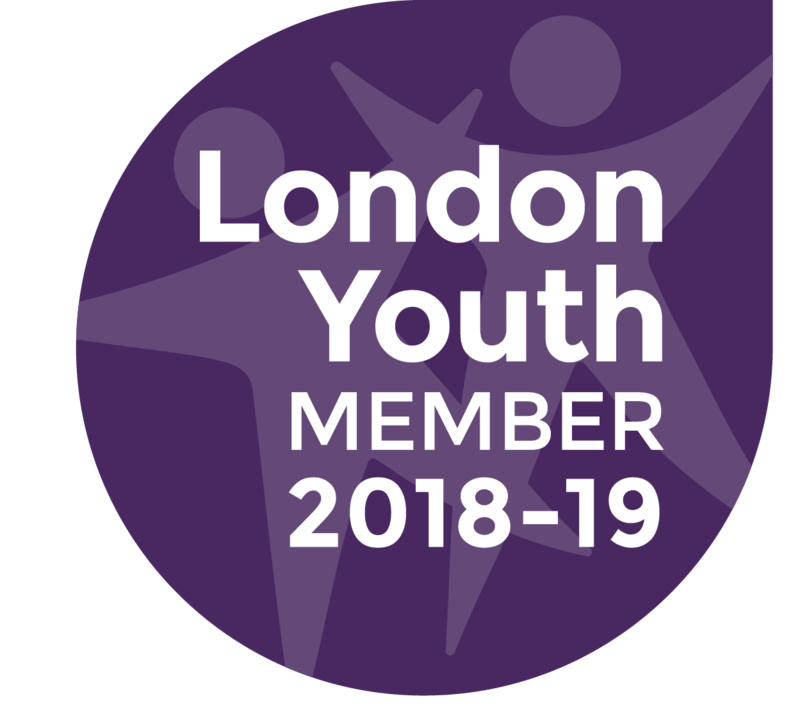 We work with young parents and children at risk of exclusion to build the skills and resilience that can help prevent homelessness. We campaign to end street homelessness. We build affordable homes to help people move on to an independent life. In Croydon we are the leading provider of homelessness accommodation currently working with over 300 people in the borough. As part of our commitment to ending rough sleeping in Croydon we launched with partners ‘CR Zero 2020’ in 2016 including local people, local organisations and housing and health departments, working together to find new ways to help chronic rough sleepers leave the streets. A not for profit company set up by businesses in 2007 to give Croydon a competitive edge and make it more welcoming to all those who use it. One of the largest Business Improvement Districts in the UK, covering virtually the entire town centre. Croydon BID represents the interests of around 570 organisations, including well-known brands and businesses in the retail, office, leisure, hospitality and public sectors. The world’s first pop up mall Boxpark Shoreditch was launched in 2010. Effortlessly fusing the concepts of the modern street food market and the pop-up retail mall, Boxpark stands proudly in the heart of London’s Shoreditch to deliver a community of brands specialising in fashion, arts, food and drinks. Boxpark Croydon opened in October 2016. It is the biggest food and culture outlet of its kind in London with 40 traders from around the world, both established and start-up, set in over 90 shipping containers. Boxpark Croydon has a 2,000 capacity space, plus a dedicated weekly community events programme that offers music nights, markets, fitness sessions and more for the community and visitors to Croydon to attend for free.